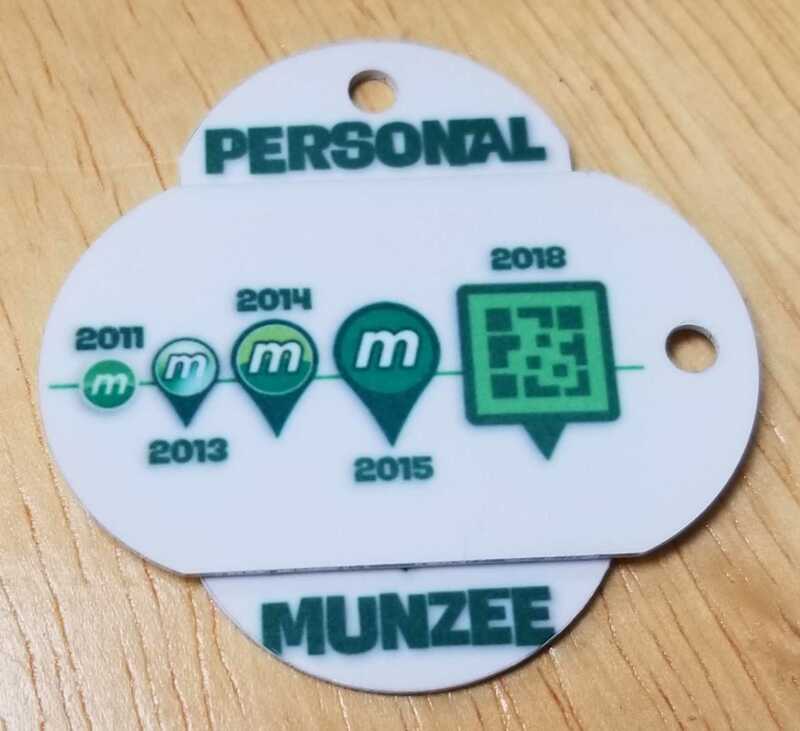 As the launch of Munzee 4.0 gets closer, we have an update regarding the removal of the Near Field Communication (NFC) Munzee type. 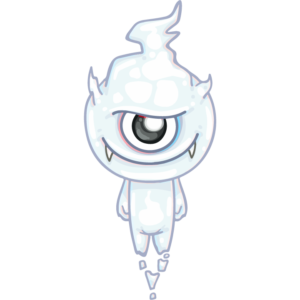 All undeployed NFC Munzees are currently being archived and all deployed NFC Munzees are being converted to white Virtual Munzees. Please note that players have not had the ability to deploy NFC Munzees for many years, but this next step will remove the type entirely from the map. 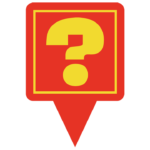 Although NFC Munzees were technically a physical type, the GPS coordinates attached to the NFCs will be where the newly converted Virtuals are located. Additionally, this also includes a substantial point update from what NFCs used to be worth. For those that have captured NFC Munzees in the past your capture count will remain in tact and you’ll still be able to see the special icon under the achievements tab. UPDATE: This newly deployed virtual is available to be captured by anyone who previously capped the NFC. It is a brand new deploy. We appreciate the player support for this type, but unfortunately NFC technology is not easily accessible for developers on all platforms so it’s time to move on. We promise the release of 4.0 is very close, so once again thank you for your patience during all of these changes. Remember this is just the start, we have some really big plans ahead! 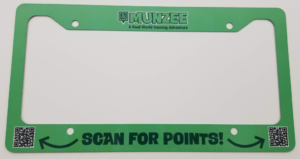 Players at MH-BOO Bash this weekend were the first to check out our new line of customized Munzee products! We’ve got a few left over and want to gauge interest from the worldwide audience. 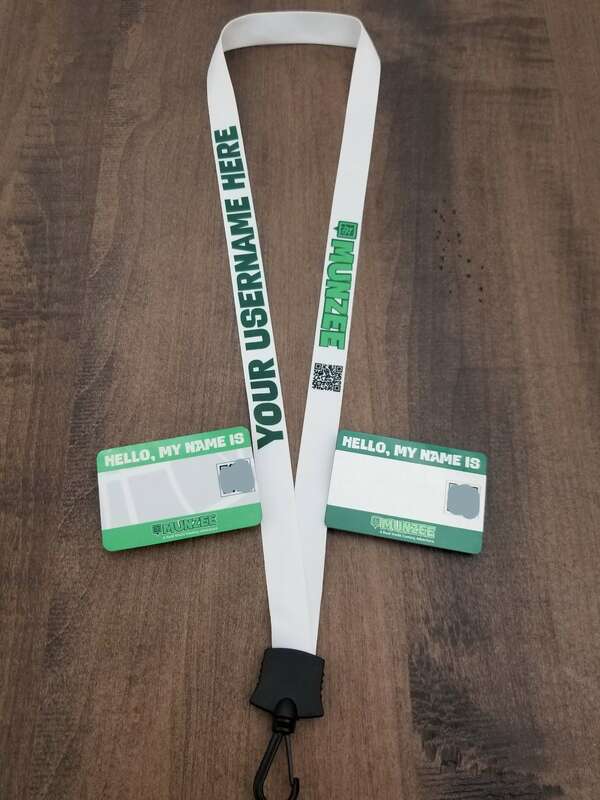 Head to the Freeze Tag Online Store to get personalized lanyards and name tags with your username and a new Personal Code. We’ll print the designs in house so the username will be added directly to the product. Personalized Lanyards and blank Name Badges cost $12 each. Customized Name Badges cost $15. Name badges come in either a metal or plastic finish. When adding the product to the cart be sure to add the desired username so we can use it in the finished product. If we see a good response to these customized products we’ll release new designs and products in the future! As always thank you for your support and Munzee on! Virtual Point Update and Conversion! New Virtual Colors! In the next phase of point updates, we have some big news regarding Virtual Munzees. 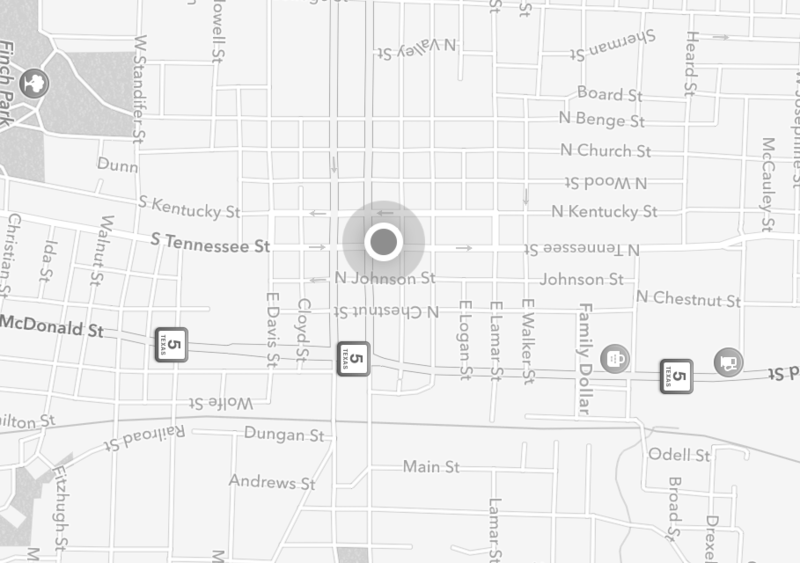 As you may have noticed there has been a change to the map! Moving forward all MVM, Mystery Virtuals, and regular Virtuals have all been converted into a single new “Virtual” type. With this conversion comes a point update as well! Our hope is that the conversion of Virtuals will make it easier for new players as they begin their Munzee adventure. Although the point increase from Mystery Virtuals and MVMs to the new type is not huge, the jump for the original virtual points is! All of the oldest virtual gardens in the world just received a MAJOR upgrade! Please note that alongside the Virtual conversion, the Virtual Quiz Munzee is no more. All Virtual Quizzes have been converted to the new type as well. 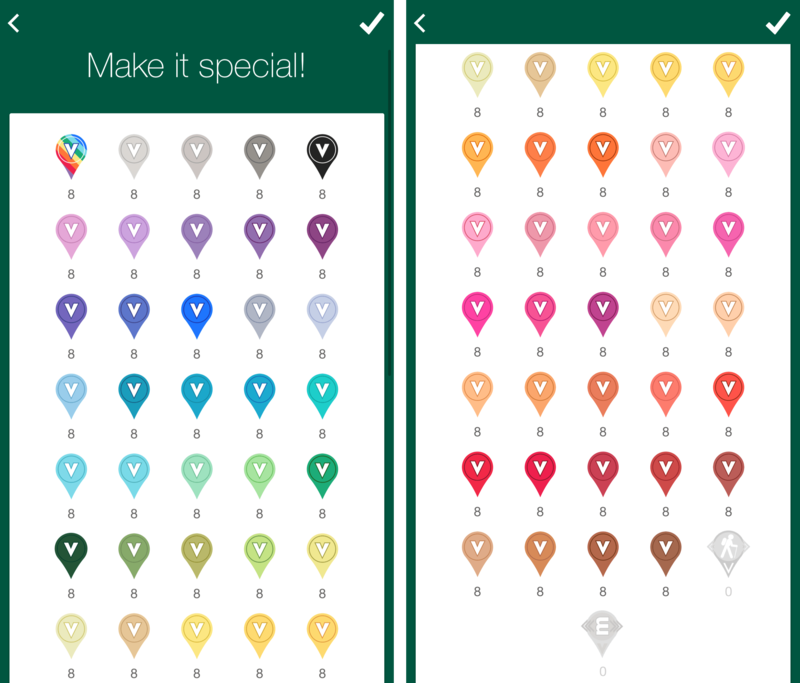 Alongside the Virtual Conversion we have also expanded the number of Virtual Color Credits! Now you can bring an entirely new level of detail into your Virtual Gardens with more than 60 colors of any shade you might need! Bring out those baby blues with Cornflower! Follow the yellow brick road with Goldenrod! Get a little cheesy with Macaroni and Cheese! If you can dream it, we can color it! Remember, Virtual Color Credits can be purchased in the Freeze Tag Online Store for $0.50 and that credit can then be used in-app or online to choose from the wide variety of colors. Did you know there are several Facebook groups dedicated to building Virtual Gardens all over the world? Kjasdad even started a master spreadsheet to track all the Gardens! We know change can be a bit scary, but we hope you can all embrace the conversion and understand the larger end goal of making this game we love more comprehensive to new players. Thank you all for your support throughout the 4.0 launch process. Good luck and go build those Gardens! ****Please note: due to this point increase and conversion there has been a slight increase in the price of the new Virtual type. Previously MVMs were $4.50, but that price has now increased to $5. The end of the work week is almost here, but that’s not stopping us! We’ve got two new products in the Freeze Tag Online Store just for you! We’ve got a new “Tested for Safety” Urban Camo generic available now in the Freeze Tag Online Store. 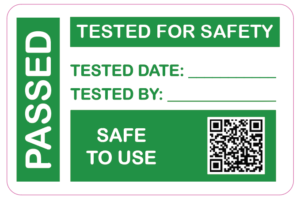 This sticker measures 3″ x 2″, and you get 2 for $1. We also have a completely new product — License Plate Frames! There are 4 designs, each with a different flare. 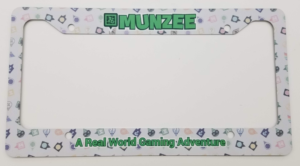 All of these aluminum frames begin at $8, and three of them have a Munzee Referral Code printed on them. For only $2 more, you have have your personal Referral Code printed on them! These are also available in the Freeze Tag Online Store now! Have a great weekend, and Munzee on! As we move closer to the release of Munzee 4.0 some decisions have been made regarding certain features of the app and gameplay. 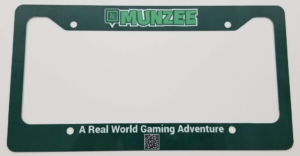 In order to offer a more comprehensive gameplay experience we will be removing certain Munzee types leading up to the release of the new version. 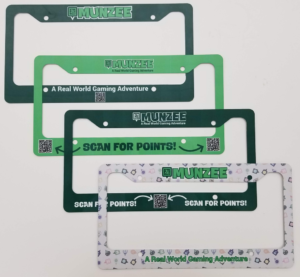 We understand that some of these types are liked in the Munzee community, but by removing them we can enhance the gameplay experience for both new and old users, as well as maintaining accountability on all munzee types. Alongside the launch of version 4.0 all Business Munzees will be archived. The development process is still ongoing for the new version, so no firm date has been set. The Business Munzee program was halted years ago and with no more growth it makes more sense to move on and remove this type from active gameplay. With only 208 deployed, and many of these munzees inside businesses, it is easier to just remove them from the map rather than convert them. 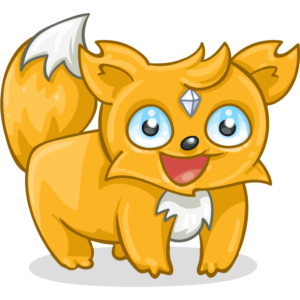 Although we removed the ability for players to deploy NFC munzees years ago, we will be removing them all together with the launch of 4.0. Unfortunately the technology for Near-Field Communication (NFC) is not easily accessible for developers on all platforms, so we will be moving on from the type. All NFC munzees will be converted to a different type around the launch of the new app, but more details regarding this specific change will be available soon. Beginning Friday September 28 at 00:01 MHQ players will not be able to deploy any new Accessible, Quiz Munzees or Virtual Quiz Munzees. Although these types offer unique gameplay experiences, many have been misused from their original concept and it has proven too difficult to enforce regulations on them. 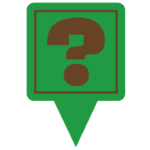 When the new version of the app is launched all Accessible and Quiz Munzees will be converted to Greenies. Virtual Quiz Munzees will be converted to virtuals, but similar to the NFC conversion there will be more information regarding that change soon. Although all of these types may be brought back in some form in the future, there are currently no plans to do so. There is a bright side to the conversion of Quiz and Accessible Munzees though. When 4.0 launches an increase in Greenie points will also occur. Currently Accessibility and Quiz Munzees have a CapOn value of three points, but when converted to new Greenies that value will increase to 11 points. Remember, these types will not be archived, simply converted so if you have deployed any of these they will still be available for capture. Thank you all for your understanding. For years we have experimented with many different munzee types and not all of those have been successful. As we continue to innovate the game we look forward to your open-mindedness regarding new and exciting types. We’re just as excited for the launch of 4.0 as you all are, but remember this is just the stepping stone to all sorts of grand ideas! We can’t wait to share them with you. Munzee on! 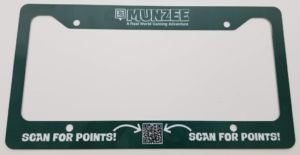 Now Accepting Munzee 4.0 Beta Testing Applications! 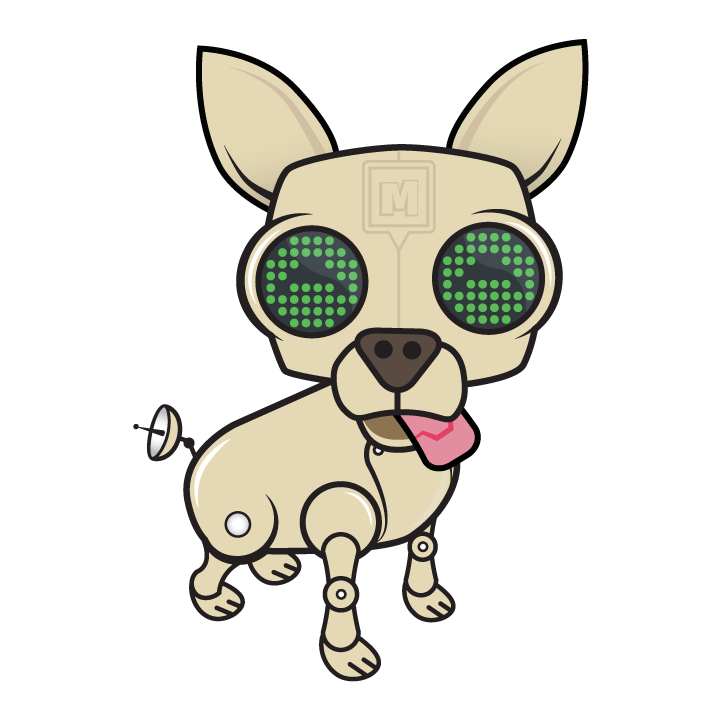 We have been avidly working on the latest version of Munzee and want to get your feedback. To ensure that this is the best experience for all of you, we’re doing things a bit differently than we have in the past. 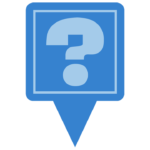 We invite you to participate in a closed beta to provide us feedback and help us improve the app before we launch to the public. We have a very limited number of spots to accept testers. 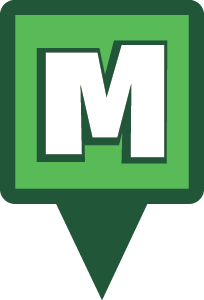 Please note that although you may have tested a version of the Munzee app in the past, that does not lock your spot on this beta test. Please sign up using this Google Form to be entered into the random lottery for our beta groups. We will contact you if you have been selected. This application form will close on Tuesday September 4, 2018. We look forward to hearing your feedback and we’re excited for more news regarding the worldwide release soon!